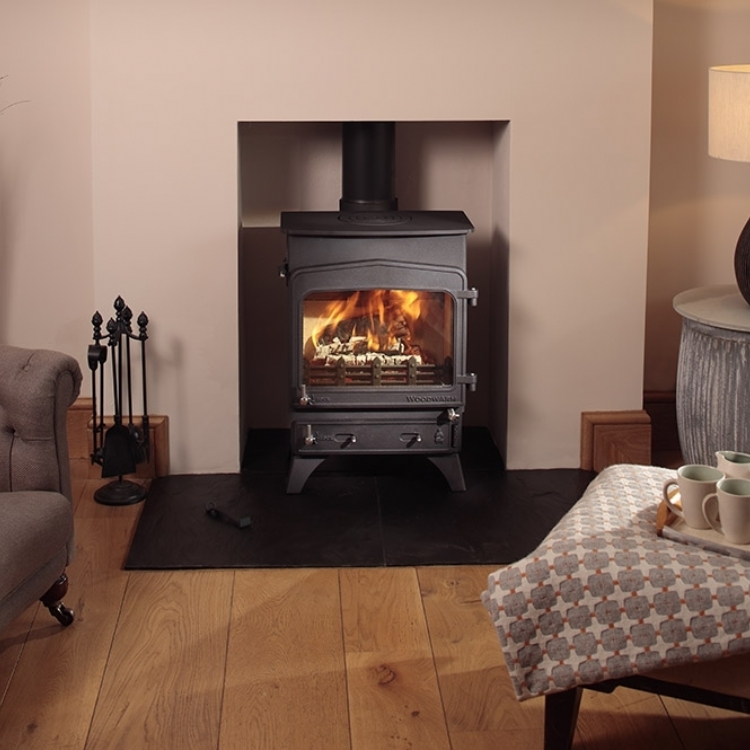 Woodwarm Fireview in a stone mantel wood burning stove installation from Kernow Fires. 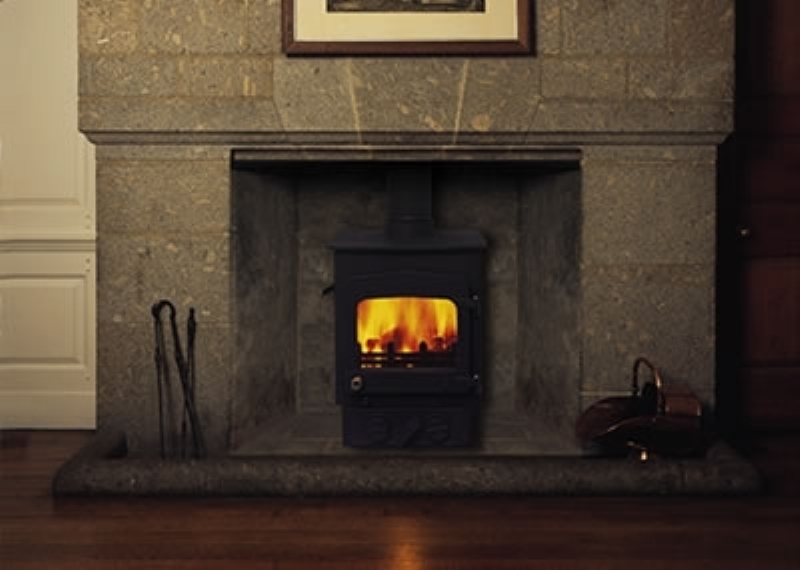 The Woodwarm Fireview is perfect for this setting. 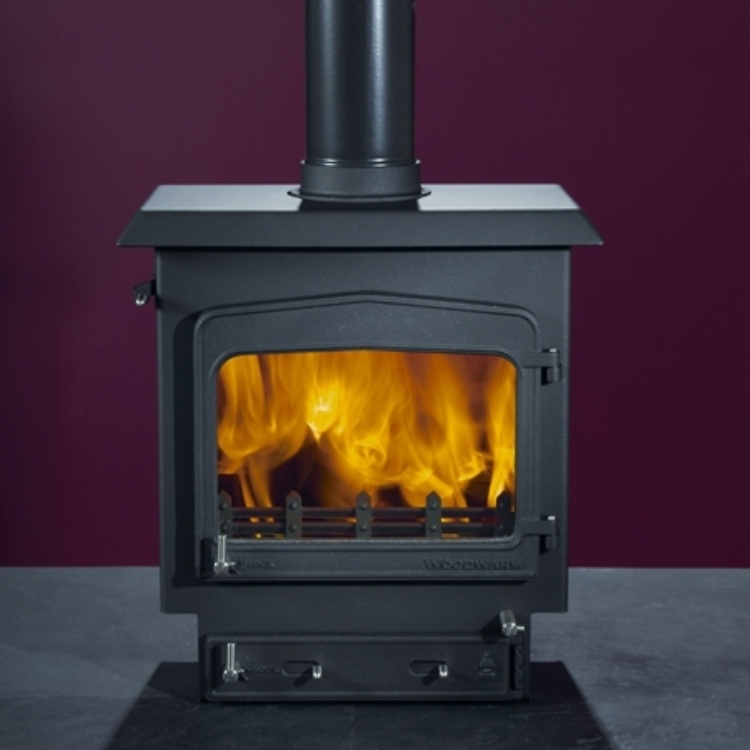 It's traditional lines suit the fireplace and it is a very solid British multi fuel stove.